I am off to Czech Republic for about two weeks. 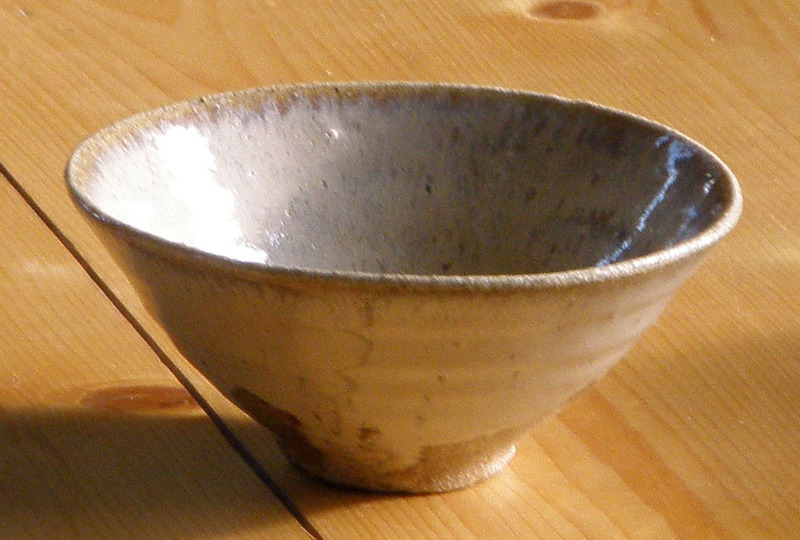 I have been invited to run a workshop at ‘ Ceramic Summer in Nebocady 2009 ‘. 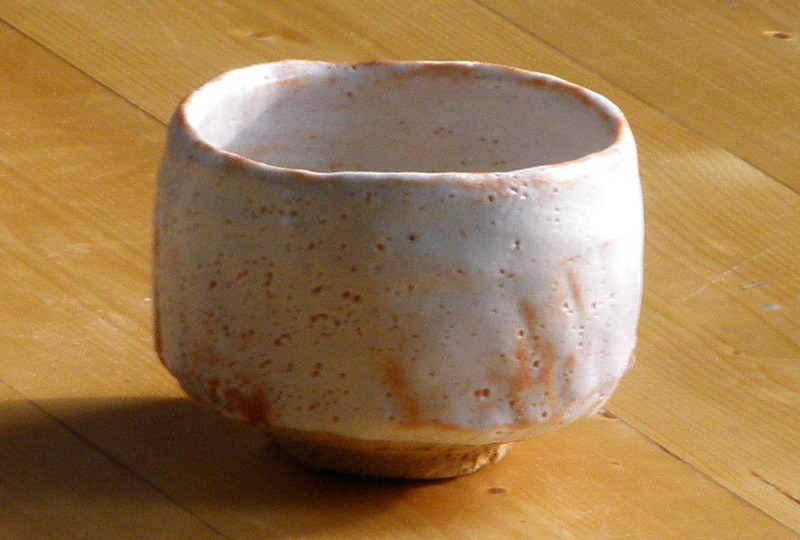 I have selected a few chawan from my private collection, including four special ones, i.e. Karatsu, Hagi, Bizen and Mino which will travel with me. 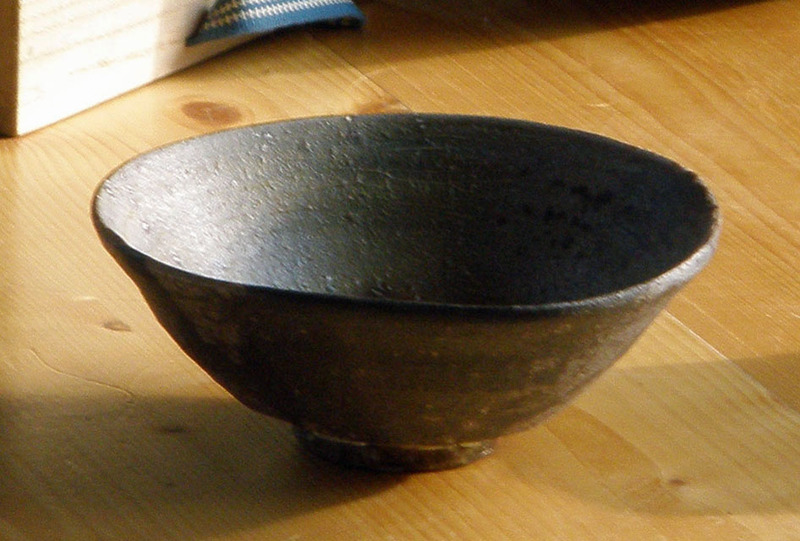 I believe tea bowls will be more appreciated with real maccha (powdered green tea which is just whisked). 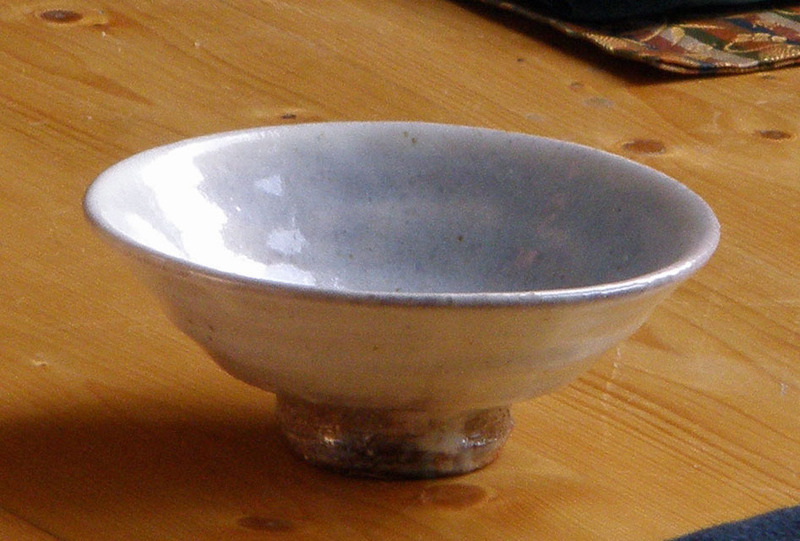 ‘ A Beautiful Tea bowl in Use ‘. That’s what I really would like to show to my audience. Japanese Embassy in Prague has been very helpful in finding someone who would support my project. I look forward to meeting East European potters. I am not sure if I shall have time to write my blog and upload photos while I am there. I should find out soon. This entry was posted in anagamania and tagged Chawan. Bookmark the permalink.